Details: Ground floor two bedroom apartment. Extending to approximately 77 sq. m (830 sq. ft). 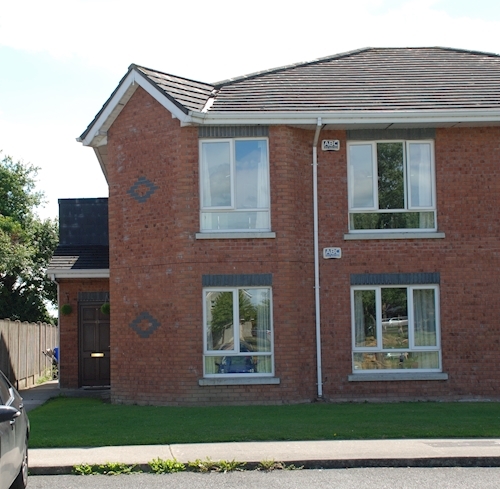 Subject to a tenancy at a current rent of € 5 100 per annum.